Looking for information about the floral design world? This fast read is filled with nuggets of advice about a floral design business. This is not an instruction manual. This book will not teach how to design flowers or run a floral business. This is simply a short story of one designer and what worked or didn’t work throughout their floral design journey. I love floral design and have a long history of floral design experience. While I no longer operate a floral design business, I am filled with stories, advice, techniques, and resources about floral design. 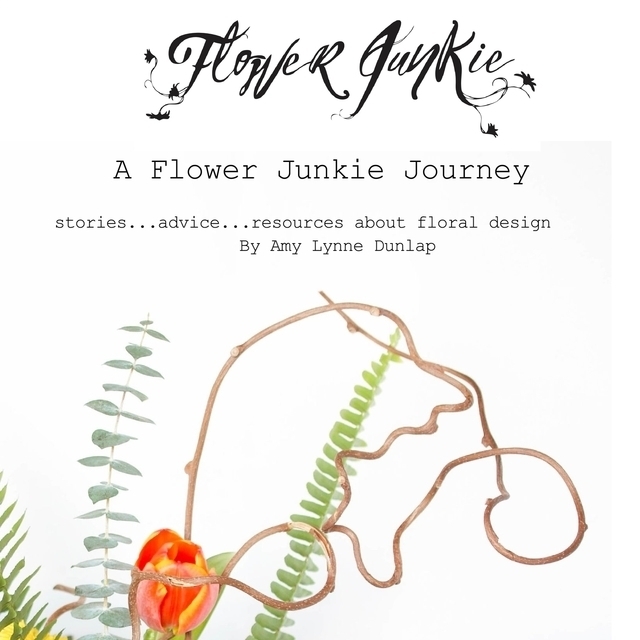 I wrote a book about my floral design journey available here as a digital download. If you decide to give it a read, I truly hope you take away something that furthers your own floral design journey. For those interested in floral design consulting or hiring me as a speaker please click here.